Services and Support Find a range of support form physical therapy to counselling, accomodation and employment. Are you eligible for the NDIS? Get involved No matter what your age, interest or resources we need your help in assisting people with MS.
MS Queensland exists because of the generosity of people dedicated to giving life back. No matter what your age, interest or resources we need you. 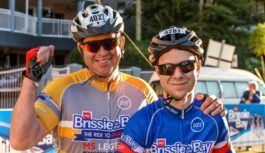 Below are many of the ways in which you can contribute to the MS community and help us give life back to people living with MS.
Make a Donation MS Queensland exists because of the generosity of people dedicated to giving life back. We urge you to donate today to help us support people with MS in the areas where it is needed most. 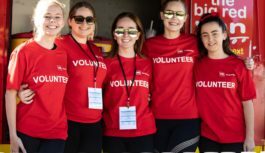 Volunteer Donating your time through volunteering is a great way to help people with MS. You can help as a volunteer at one of our exciting fundraising events, or regular visits to care for someone that needs companionship or support. 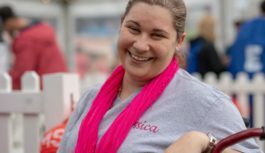 Join an Event We run some of the biggest fundraising events in Queensland. There is something for everyone to take part in and help make difference. 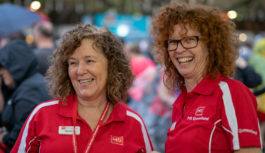 Become a Regular Giver Spreading your donations across the year in small monthly donations enables us to better plan our vital services such as physiotherapy, education, immunotherapy, accommodation and advocacy. Buy a Lottery Ticket For 25 years MS Queensland has been running the Limited Edition Art Union lottery. As the best-odds luxury lottery in Australia, it continues to offer the most exclusive vehicles and prizes for our supporters. 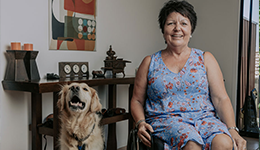 Leave a Gift in Your Will By including MS Queensland in your Will, you are making a gift of enduring hope for thousands of Queenslanders living with MS. 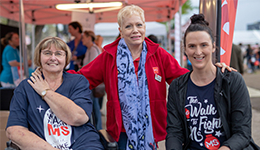 Become a Member MS Queensland is a community of people committed to giving back life to people with multiple sclerosis and their family and friends. 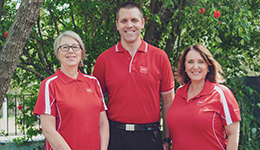 Get involved in the future direction of MS Queensland by becoming an official member. Help Extend the Taxi Subsidy Scheme (TSS) in Queensland! 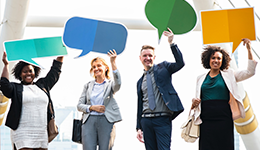 Stay connected with MS Queensland to learn about MS, get the latest research updates and events near you. Our vision is a world free from MS and its devastating impact. We exist to help people living with MS to get the best out of life; to advocate for change; and to search for a cure. 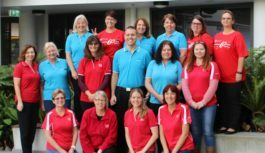 Our mission is to be the first-choice for MS information, education, treatment, care and support across Queensland. Our values: Respect, Hope, Commitment, Collaboration. 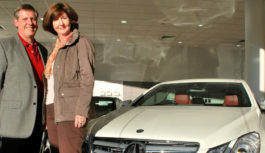 Send me latest updates and newsletters from MS Queensland.